Happy Monday everyone! Today I am over at The Taylor House sharing a fun Mother's Day craft. 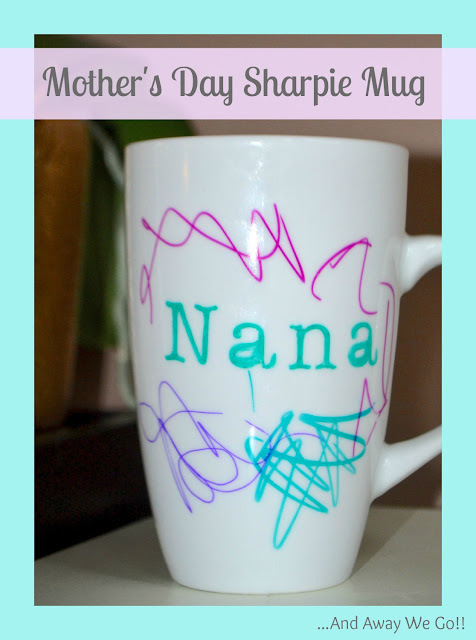 This Sharpie Mug is quick, inexpensive and great for all ages! I hope you check out the "How To" here.